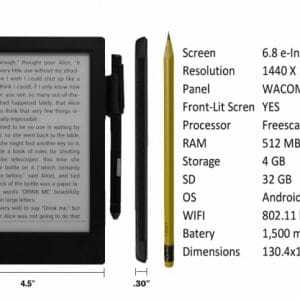 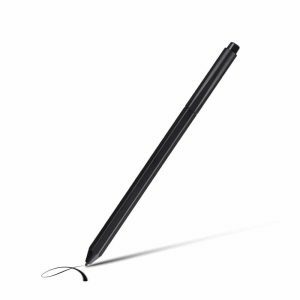 Just like writing with pen on paper, use the stylus to write fluidly and directly on the panel, easily highlight text and erase notes. 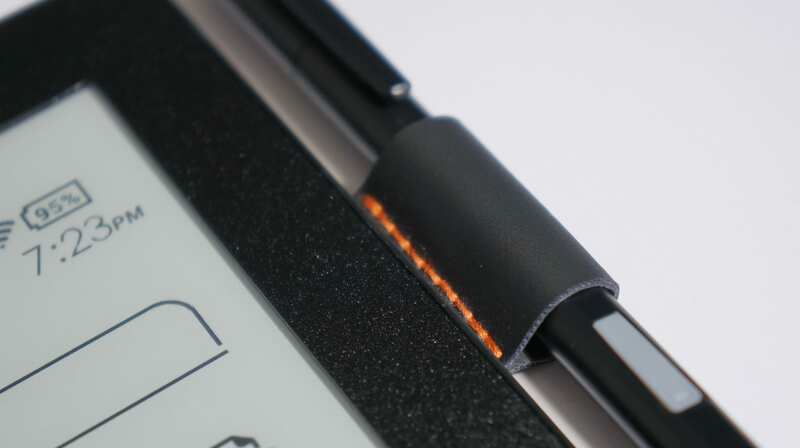 You have the same ease of movement, plus the surface rejects your palm, so functionality is never disrupted. 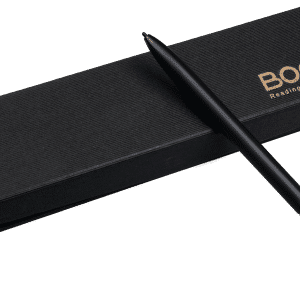 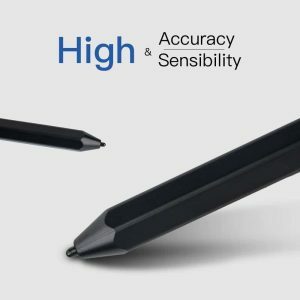 The stylus has over a thousand degrees of pressure sensitivity and there are hundreds of different pen types you can customize. 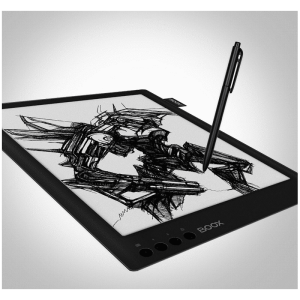 There are over a dozen different backgrounds you can select, depending on your specific task.